The software runs on multiple web servers located in a secure and reliable colocation data centers. 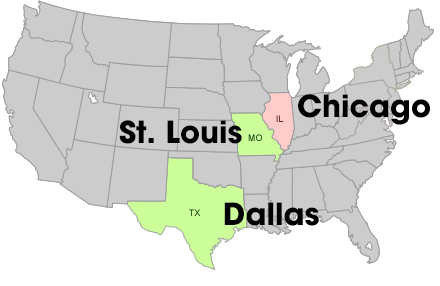 Located in St. Louis, Missouri, Chicago, Illinois and our main data center in Dallas, Texas, the application provides optimum response times. For the techies, ping times for the servers are typically under 40 milliseconds. Security of your data is always our first thought, so server security is assured thanks to a customized firewall solution. Security and reliability are enhance further by the fact that the application runs on dedicated servers owned and operated by DJ Event Planner. It's not on a slow shared server which many other web applications run on. 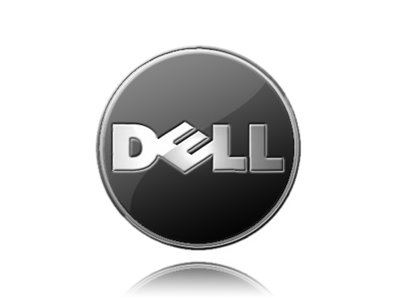 We love high performance, and that's why we only use Dell Poweredge servers. All our servers are loaded up with fast mirrored SCSI hard drives (and some servers utilize SSD drives); we use multicore Intel processors (dual and quad), and each server has a ton of memory available. We know how important your online planing data is and we take backup plans extremely seriously. While we are confident we'll never need them, we are proud to say we have a number of contingency plans in place... just in case... so you can be sure your data and information are always available and safe! We make onsite and offsite backups on a daily basis to ensure the safety of your data. We "mirror" each drive daily to duplicate drives in the server center along with copying the data to our offsite Amazon S3 services. This means your data will always be recoverable, always! Troy Ackerman, the owner of DJ Event Planner, is the lead developer for the software and has been building the software over the 2 decades. Alongside Troy, we do have a team of support staff! In 2010, DJ Event Planner went global with it's support and welcomed Alex Taylor, from the UK, to the team. All support staff are trained on how to use the software (as most of them are DJs as well). Some of the support staff are also part of the coding team, so you can relax in the knowledge that the software would carry on should anything happen to the lead developer.